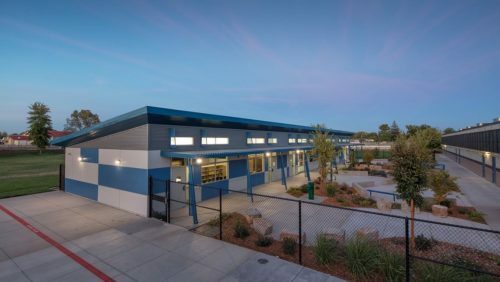 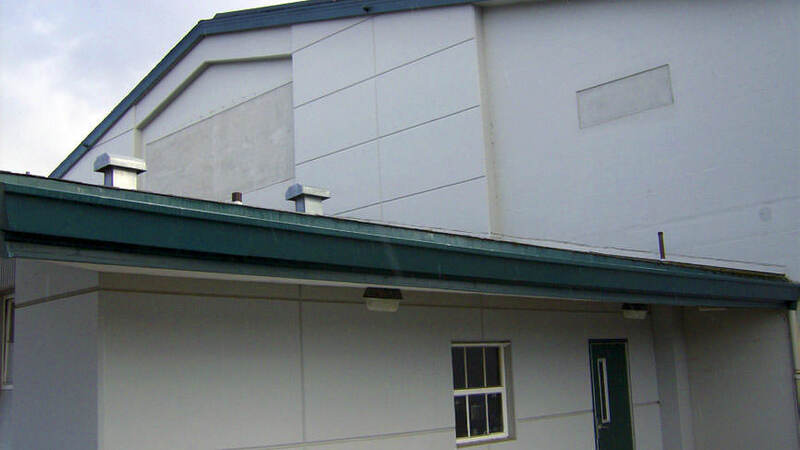 El Camino High School – Innovative Construction Services, Inc. 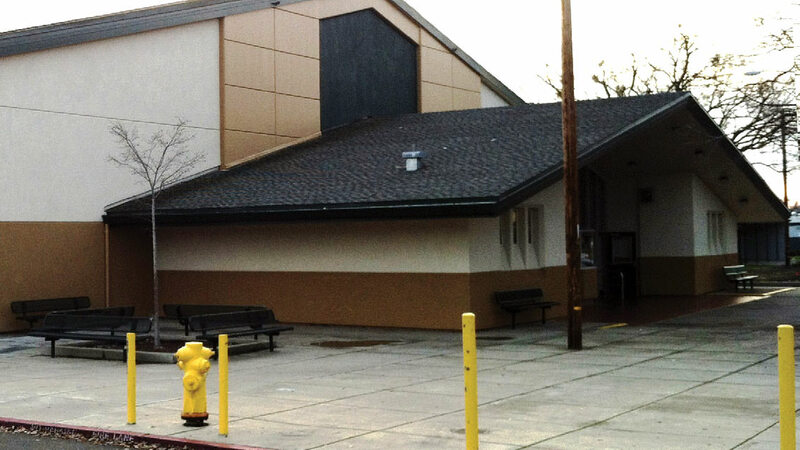 Phased construction and swing shifts to limit impact to school activities. 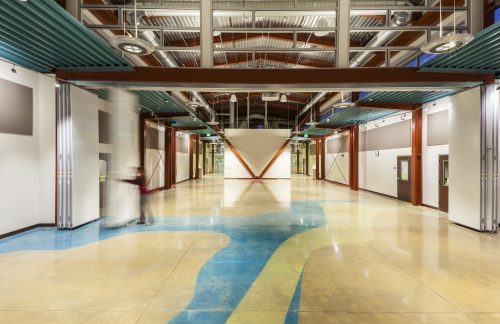 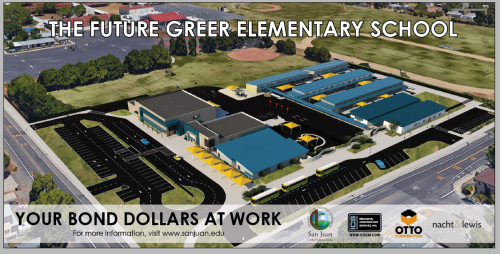 Through an in-depth value engineering session, ICS and the architect were able to evaluate alternative materials, adding value and quality to the project, while saving a substantial amount of bond funds.